NIO is a global start- up company based in China, which designs and develops high-performance and autonomous electrical vehicles . NIO has experts in research and development and design from around the world, with important technology and experience in management of leading automotive and high technology companies, with more than 2,000 employees in its 13 locations. NOMI is an artificially intelligent digital companion which learns its driver and passenger’s self-interests and information to meet their needs. The device’s embodiment are found at the front and rear. This proactive system’s upgraded planned features will be a cornerstone of NIO’s Eve concept car, production pipeline for delivery in 2020. 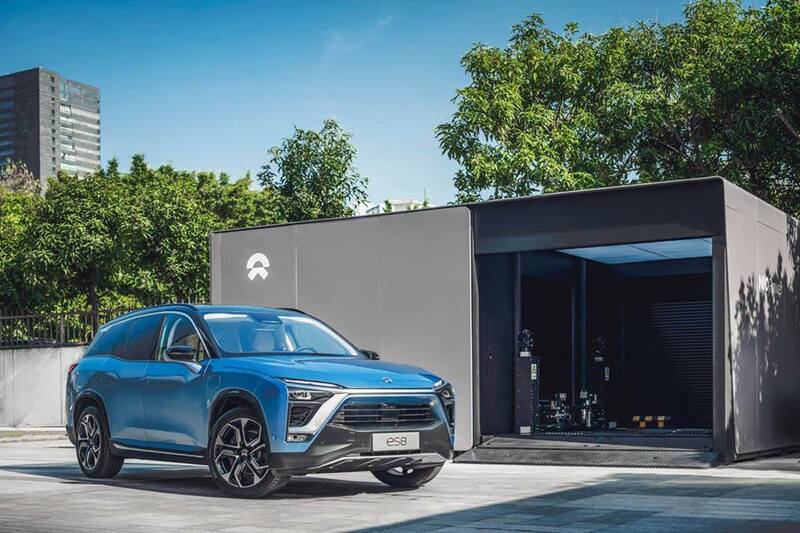 NIO announced that its first battery swap station – called the Power Swap Station – is now fully operational in the Nanshan Science and Technology Park, Shenzhen, China. Similar to the now insolvent Better Place, which wanted to build a nationwide infrastructure for the replacement of traction batteries in several countries, NIO introduces such an infrastructure. In May 2018, NIO opened its first three-minute battery swap station in the Nanshan District of Shenzhen, Guangdong, China, dubbed the “Power Swap Station”. 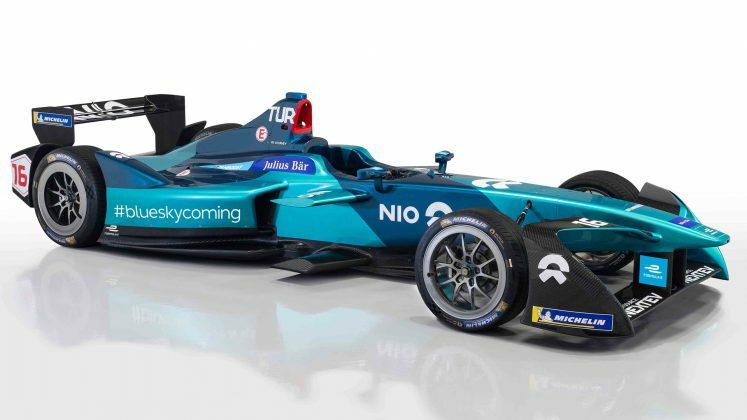 NIO participates in the Formula E championship with their counterpart NIO Formula E, and races their cars with their test drivers, Luca Filippi, and Oliver Turvey. 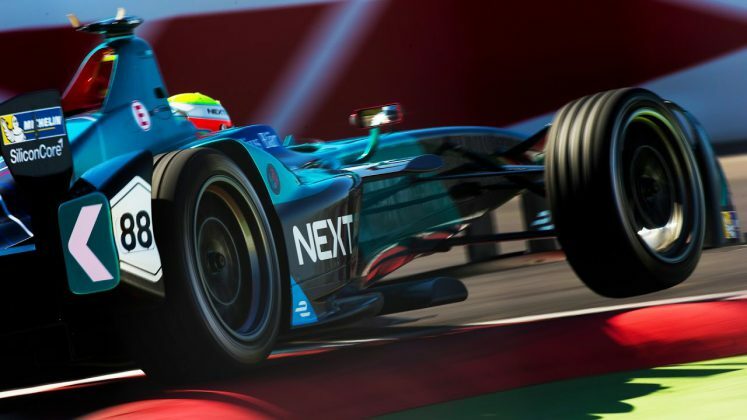 From the inaugural season of the series to present, NextEV has not won a Constructors’ Championship yet and has yet to win one, but has won a Drivers’ Championship, and two races, the 2015 Long Beach ePrix and the 2015 Moscow ePrix, both races from the 2014–2015 Formula E season. NIO secured the inaugural FIA Formula E Drivers’s Championship in July 2015. The EP9 is an electric super car with a power of 1360 horsepower. On October 12th, 2016, EP9 created a 7:05 second electric car lap record at the Nürburgring North Ring circuit in Germany. On November 4th, it refreshed the French Paul Ricard track with a time of 1 minute 52 seconds. It is equipped with 4 high-performance motors and 4 independent gearboxes, capable of outputting 1,360 horsepower, 7.1 seconds from 0 to 200 km, and 313 KPH. The EP9 uses a magazine-type replaceable battery system. It takes only 45 minutes to fully charge in the fast charge mode and has a cruising range of 427 kilometers. The EP9 is equipped with a DRS adjustable spoiler control system, including a dynamic tail system with three adjustable modes and an aerodynamic unit such as a full-size chassis diffuser, enabling the EP9 to achieve up to 24,000 cattle at 240 km/h. 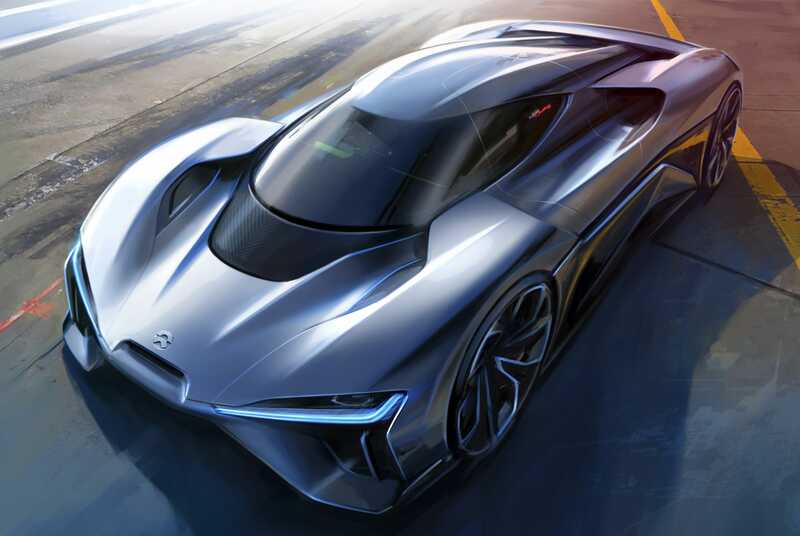 The NIO EP9 is a two-seat mid-engined electric super sports car. 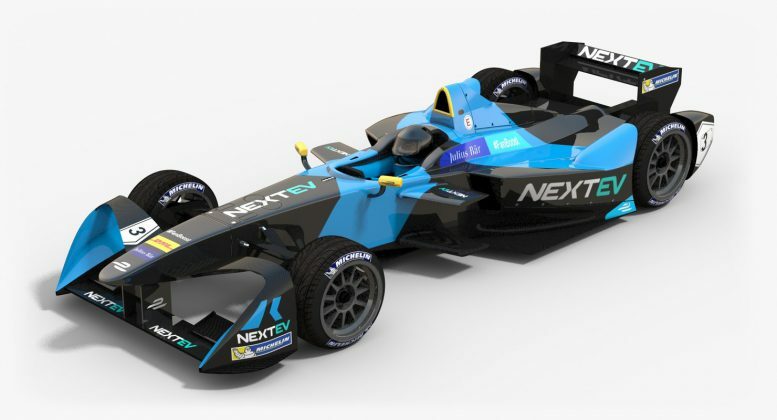 He was designed by NIO with the involvement of the Formula E engineering team as a record hunter for use on racetracks. In November 2016, he debuted in front of the world public in London’s Saatchi Gallery . The car is powered by four electric motors with a power of 250 kW (340 hp), which together give a maximum power of 1,000 kW (1,360 hp). The forces are transmitted from four gear units to one wheel, so that the car has permanent four-wheel drive. So far, six EP9s have been built, worth $ 1.48 million each. They are now owned by the investors of NIO. 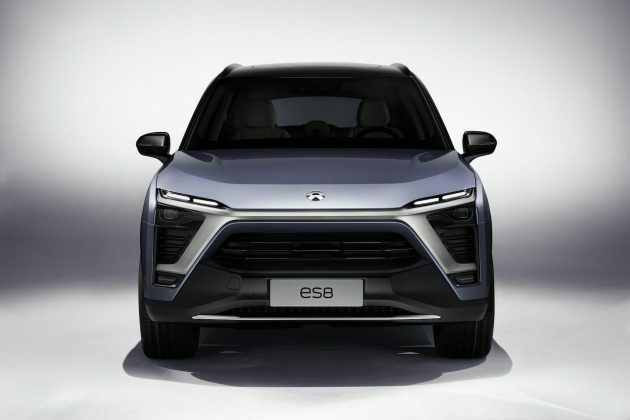 The NIO ES8 is a newly designed SUV from NIO that has been produced for the Chinese market since 2018. 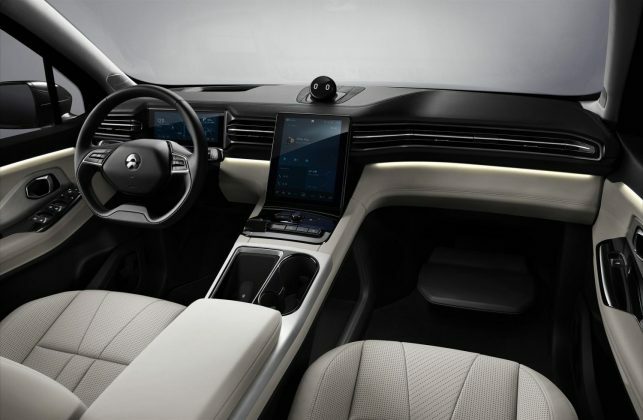 It is a high-performance 7-seat pure electric SUV with a 2+3+2 seat, a car length of more than 5 meters and a wheelbase of more than 3 meters. The ES8 is made of all-aluminum body and chassis. It is equipped with an active air suspension as standard. It is equipped with front and rear dual motors and four-wheel drive. The exterior uses the X-Bar front face and the “Heartbeat Curve” LED taillights and other Weilai family design languages. The ES8 supports the power change mode. The ES8 production system and supply chain layout have been completed, and mass production preparation is well organized. The ES8 is a 7-seater with street legal registration, with a wheelbase of 2997 mm and a total length of 4978 mm. Body and chassis are made entirely of aluminum, the driving force is transmitted to all four wheels and includes an active air suspension. The design shows the “X Bar” in the front, a design feature by NIO. Another characteristic is the “Spark Beat” tail light. Energy derives the ES8 from a removable battery. In March 2017, NIO EVE , a concept car for autonomous driving, was presented at the South By Southwest Festival in Austin, Texas. 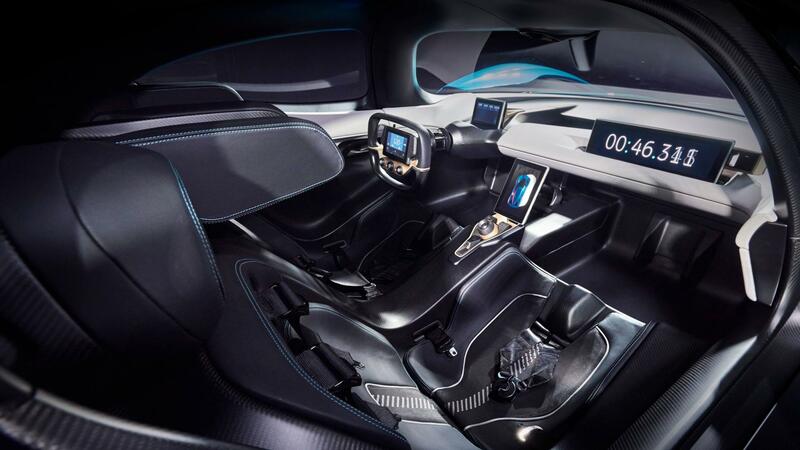 The car, which can also be controlled manually, according to plans of NIO 2020 to go into production. 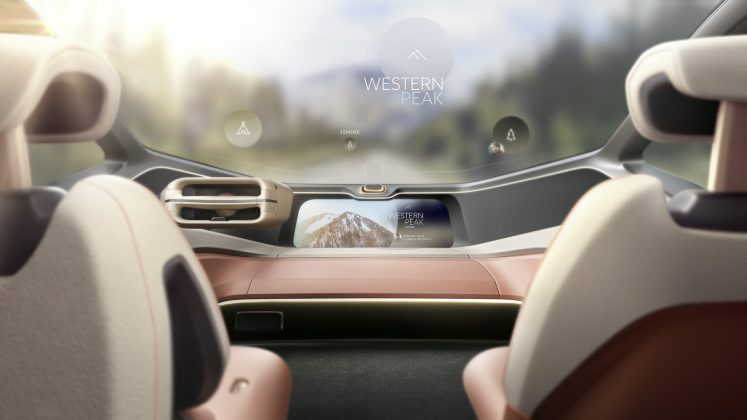 Through the interactive technology such as panoramic cockpit and intelligent holographic screen, the integration between vehicle, people and environment is realized. Accompanying EVE, Wei Lai also released the “NOMI” artificial intelligence companion system. 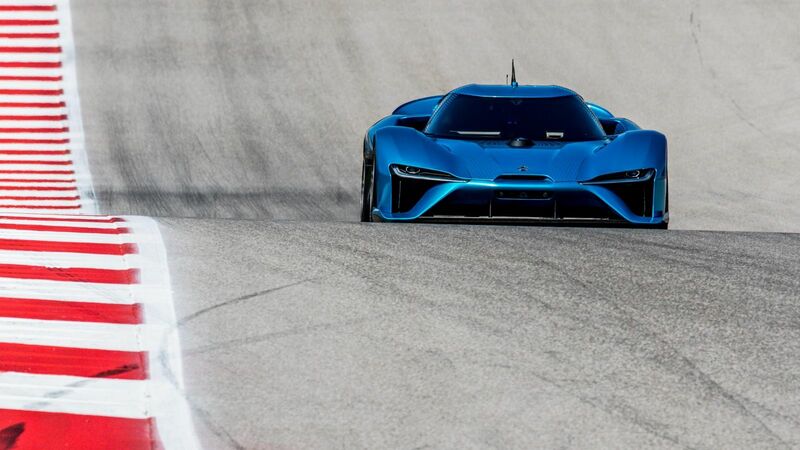 NIO set five records in their track-only EP9 for the fastest lap for an electric-powered car in the Nürburgring Nordschleife, Circuit Paul Ricard, Circuit of the Americas, and Shanghai International Circuit tracks. On July 15, 2018 the EP9 became the fastest electric production car to ascend the hill climb in front of the Goodwood House. With a time of 44.32 seconds in the Festival of Speed’s ‘Final Shoot Out’, the time also represents the fifth fastest official timed run to be set during the event’s 25-year history. 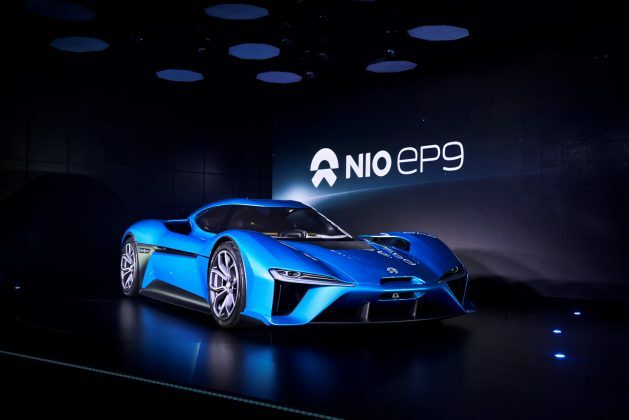 With the EP9, NIO presented the first automobile from its own production in 2016. The electric super car was designed with the help of the Formula e-engineering team and was specially designed for use on the racetrack. The racing car powered by a total of four electric motors thus achieves a maximum output of 1,360 hp. So far, however, only six pieces of this super-car were produced. 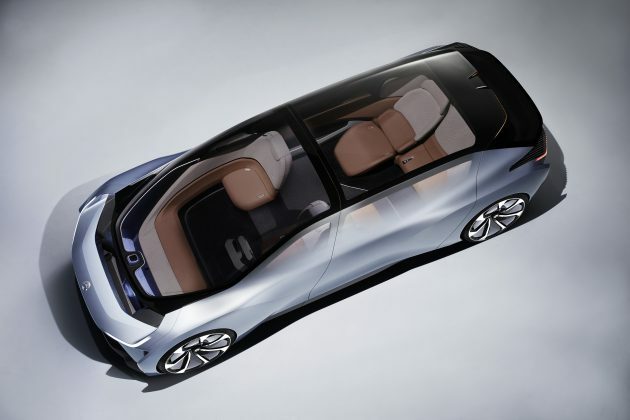 With a currently still very manageable range of vehicles, the Chinese want to establish themselves quickly as a premium manufacturer in the e-car market. With this claim, the startup company is, of course, in direct competition with the US electric car pioneer Tesla . 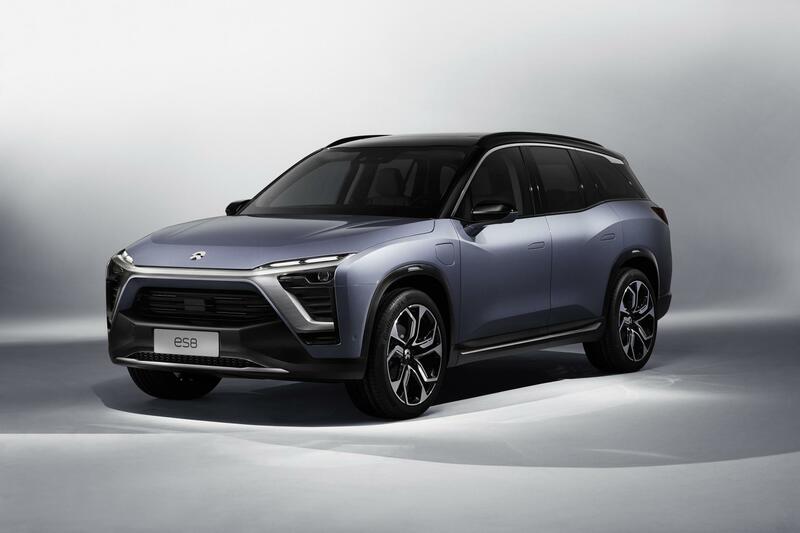 The NIO ES8, which went into production in June 2018, is already a perfect competitor to the Tesla Model X. The vehicle designed as an SUV with a full aluminum body is initially only produced for the Chinese market. 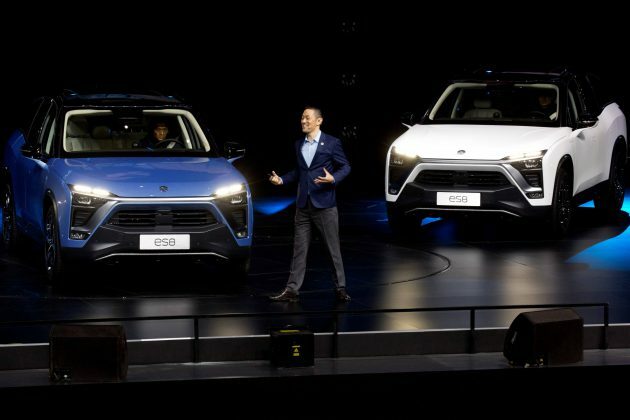 “At the moment, we believe Chinese customers will not be able to get a premium electric car at competitive prices, and the ES8 is unlikely to compete with premium models,” said NIO on the electric SUV. By the end of July 2018, NIO had already delivered 481 ES8’s to customers, and according to a release, there are currently more than 17,000 open orders available. Behind the still very young electric car builder stands the multinational Tencent . The Chinese Internet conglomerate currently owns 15 percent of NIO. An additional 7.5 percent of the company is owned by the investment holding Hillhouse Capital Group, which operates in Asia. 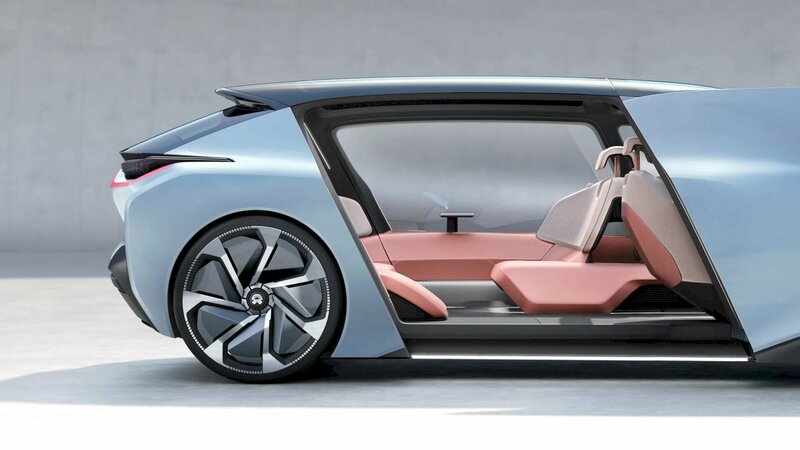 Furthermore, the venture capitalist Sequoia Capital and a participation fund of the search engine operator Baidu are to be involved in NIO. Despite these numerous and well-known investors, the share of founder Li is still expected to amount to around 17 percent. Like Tesla, NIO burns huge amounts of money every month. “We have negative cash flows from operations and have recently begun to generate revenue and were not profitable, all could go on in the future,” Li warns in terms of the profitability of the group recently. Sales of approximately $ 7 million in the first six months of 2018 are associated with a net loss of $ 502 million. For the full year of 2017, the NIO reported a net loss of $ 758.8 million. In addition, the startup estimates that the required investment for the next three years could be around $ 1.8 billion. This money is to be pumped into research and development and the expansion of a sales and service network. Given this enormous capital requirements, it is hardly surprising that NIO now wants to finance directly on the stock market. The Chinese electric car maker is therefore planning an up to 1.8 billion US dollar IPO in the US. 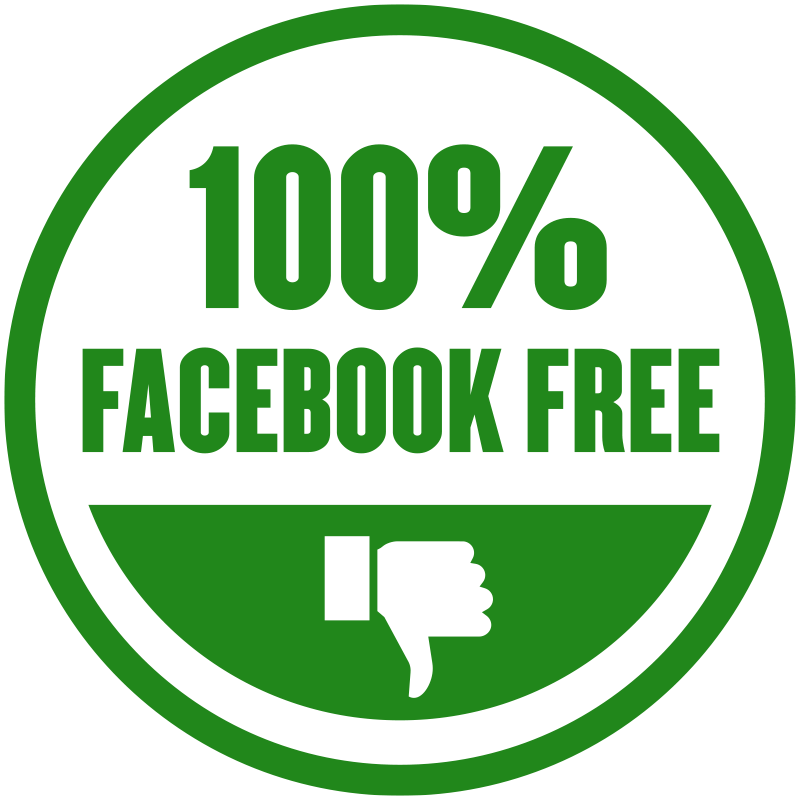 The shares of the company should be offered as so-called ADS (American Depositary Shares). 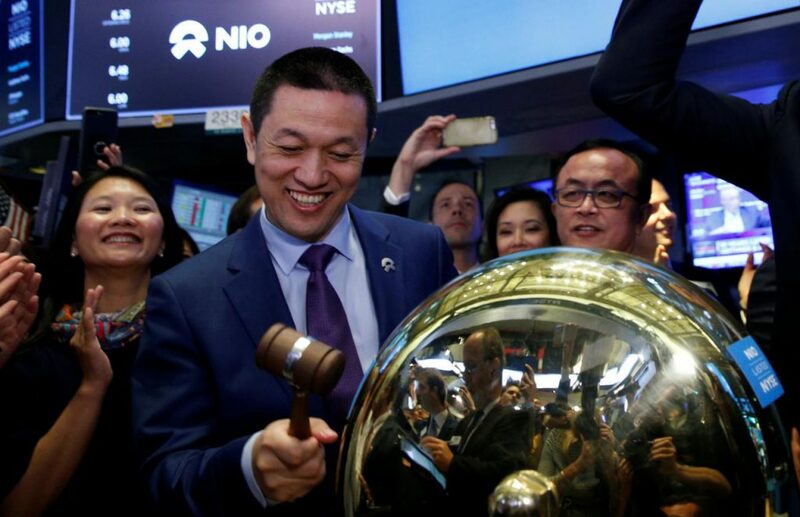 Should the first issue of the NIO share be completed this year, this would be the second largest IPO of a Chinese company in the US. With Goldman Sachs , JP Morgan and Morgan Stanley a renowned bank consortium trio already has come together, which is to ensure a smooth IPO. 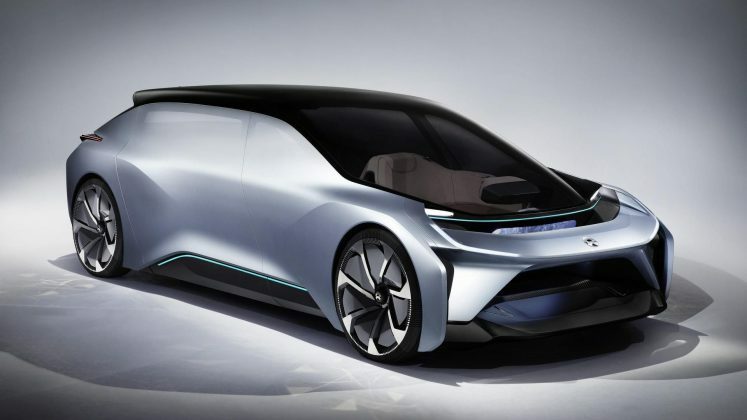 “Our ability to design and manufacture a car of sufficient quality that appeals to customers […] also in the long term is not assured and is still under development,” it said in a statement from the company regarding the risks of doing business , NIO already acknowledges in advance that it only has limited experience in the mass production of electric vehicles. Another risk for potential NIO investors is that foreign investors can not buy shares in NIO because of the ADR (American Depositary Receipts) program and therefore have no influence on management. With an ADR, the investor acquires only an escrow note, which represents a certain number of foreign shares. In parallel with the tie-up, NIO is actively preparing to build its own factory and obtain production qualification. “We are pursuing all the regulations of the country, construction of the second factory in Shanghai is underway, and now it is waiting for the resumption of national production qualification review”. At the Beijing International Auto Show held in April, the booth of NIO faced Audi. Next to the Shanghai International Auto Show last year is BMW. Bin Li (William Li) CEO of Chinese electric vehicle start-up NIO Inc. Even though he stood on the same stage, William Li (Li Bin) is well aware that there are obvious differences between Audi and BMW. Audi’s revenue last year reached 60 billion euros, pretax profit increased 57% year-on-year to 4.7 billion euros, after-tax profit increased 68.4% to 3.4 billion euros. In addition, BMW’s operating revenue amounted to nearly 1 trillion euro, pretax profit exceeded 10 billion euro for the first time, both sets a new record. 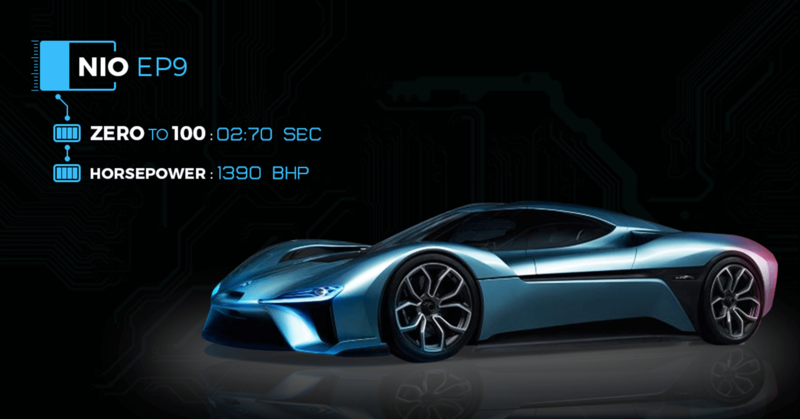 On the other hand, the late NIO is still in the stage of huge money injection. “Why did you want to do a car company, because the winner is not the market that monopolizes everything.” He thinks that it is important for automobile companies to find target customers and provide quality service. If one car sells 500,000 to 600,000 units per year, it can be called “God car”, but only 2% from the market stage of the market overall. In other words, even if the market consists only of “God car”, 50 models exist. If you think so, if you sell 100 thousand cars a year on a single car model, you can say that it is already a sufficient sales volume. This is a proof that the Chinese car market holds huge potential, but that is what William Li (Li Bin) is aiming for. Conventional car manufacturers attack the emerging emerging car manufacturers as “blowing all over”. However, Geely Automobile, Great Wall Motors, BYD, which appeared in the rapid expansion of the market a few years ago, were supposed to be “emerging power” at the time. And now, waves of smart and electricity arrive, inflow of funds and breakthrough in technology are occurring one after another. All these are the opportunities for the birth of “emerging forces”.